Discover Exclusive Complimentary Perks that are combinable with a fabulous Special Offer when you book your stay across WhataHotel! at the luxurious Four Seasons Hotel Shanghai at Puxi. 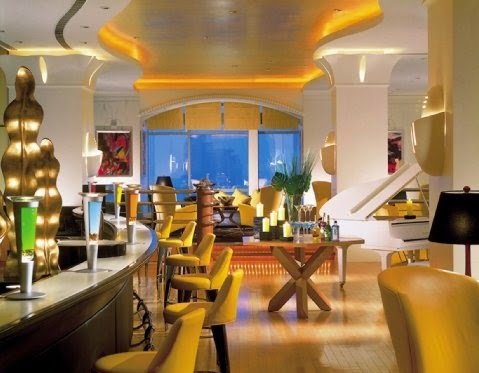 Found in Shanghai's vibrant downtown, this hotel is in close proximity to shopping, entertainment and business areas. 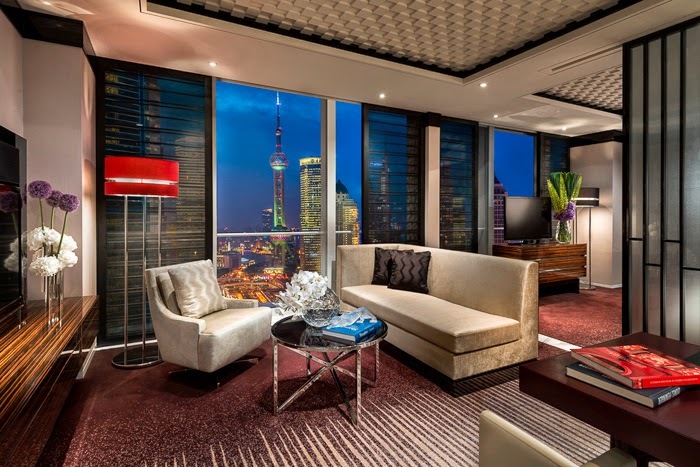 Four Seasons allows for both business and leisure travelers to savor an amazing environment, unparalleled service and top-notch amenities in the spectacular city of Shanghai. Travel to China and experience the alluring charm of Shanghai in a hotel that is the perfect blend of Western and Eastern styles, Four Seasons Hotel Shanghai at Puxi. 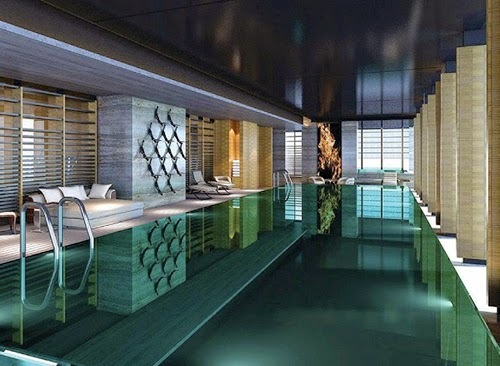 When booking your travel to Four Seasons Hotel Shanghai at Puxi across WhataHotel!, guests are able to enjoy both Exclusive Complimentary Perks and a 4th Night Free. The impressive perks include available upgrades at check-in, a full American breakfast for 2 daily, a $100 food and beverage credit and access to high-speed Internet for suite bookings. Shanghai is an exciting metro area that overflows with history, culture and sophistication. Four Seasons Hotel Shanghai at Puxi is the perfect spot to be able to not only savor this extraordinary city, but also rest and relax in style.